LIC Mutual Fund (MF) is offering investors the option to invest in SIPs with as low as Rs. 300 per day which would be available in 5 equity schemes. LIC MF on Jan. 25, 2018 said it has introduced a daily SIP scheme, a move which will help it achieve 30% growth in its SIP portfolio. 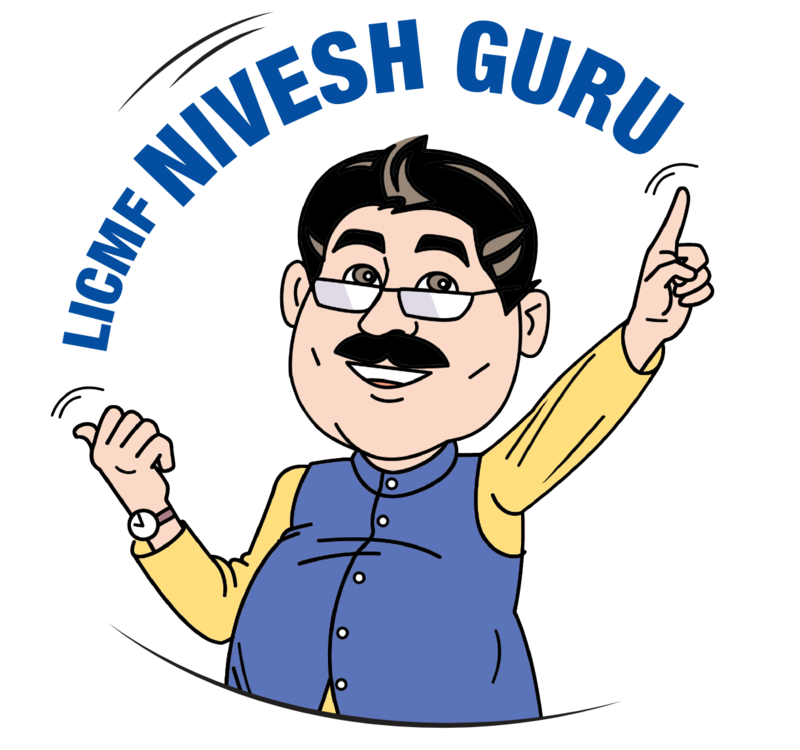 Under the plan, LIC MF is offering investors the option to invest in SIPs (systematic investment plans) with as low as Rs. 300 per day which would be available in 5 equity schemes. and LIC MF Index Fund. and LIC MF Monthly Income Plan. LIC Mutual Fund, which clocks an SIP inflow of about Rs. 23 crore every month, expects the number to go up to Rs. 30 crore (about 30% growth) following the rise in daily inflow. “Through daily SIP, the fund house is trying to promote the habit of investing daily and the aim is to create wealth through investing daily with a minimum sum of Rs.300 across 22 working days, which will lead to a monthly investment of Rs. 6,600,” LIC MF said in a statement. LIC MF’s chief marketing officer Mr. Rajesh Patwardhan noted that the current financial year has seen a surge of 56% in mutual funds through SIP investments. “Mutual Fund SIP is gaining recognition among the investors as it encourages investing in a disciplined manner without worrying about market volatility and timing the market,” Mr. Patwardhan said. “We believe that while SIP is a better route to invest in equity, daily SIP will further help in beating the market volatility and benefit our investors from rupee cost averaging,” he added.